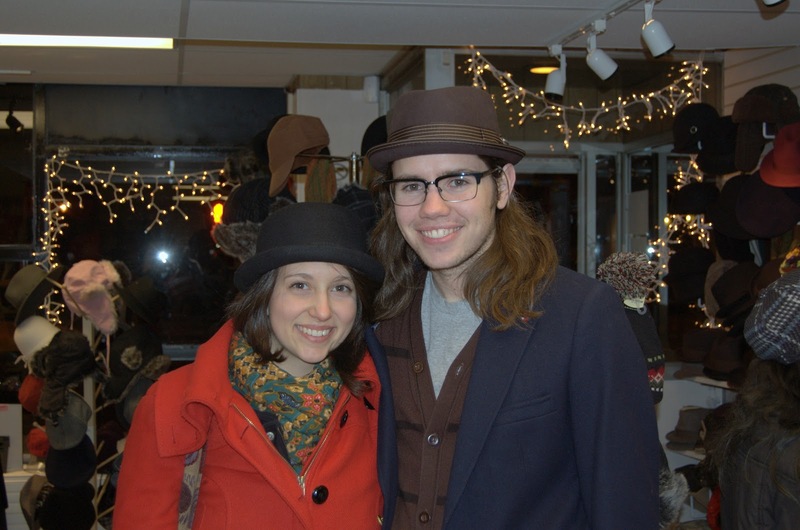 This happy couple is so cute in their new hats purchased from The Hat House in Soho, New York City. 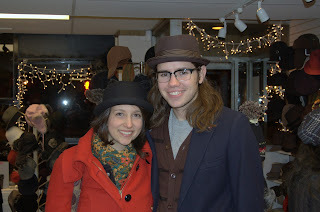 They made 2 trips to The Hat House in order to select just the right hat. Kawai!